Historical boats: Let’s take a brief look to the past and know why do they became legendary. 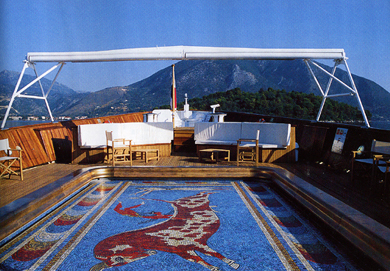 Disfruta Mediterráneo > Blog & Magazine > Get to know the boat > Historical boats: Let’s take a brief look to the past and know why do they became legendary. Famous for their exploits, appearance or owners, some of the boats sliced through the oceans to become a legend. Robust and haughty, they endured bad weather and tough tides for years and now retain this magical aura of curiosity and mystery. 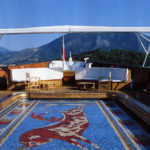 We chose four historical vessels to remember why they fascinated the lovers of the sea before and today. Enjoy them! Register: National Register of Historic Places, 2004. 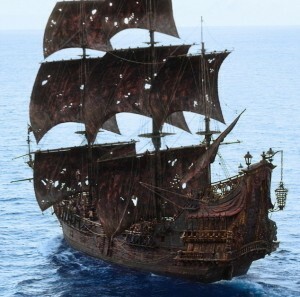 Blackbeard, the most famous and bloodthirsty pirate of the history, received this boat as an award because for winning the battle during the War of Queen Anne (1701-1714). He built his reputation of thief of sea aboard of Queen Anne and flogged without mercy the most important navigation routes of the Caribbean and North America at the beginning of the 18th century. The boat was called Queen Anne, but Blackbeard renamed Queen Anne’s Revenge and with this he defeated the famous Black Pearl ship, famous for transporting treasures. In 1996 an investigation team found a group of cannons and anchors in a Beaufort (USA) seabed. The investigation determined that it was Queen Anne’s Revenge. From 2004 is it included in the National Register of Historic Places, the legend of the evil pirate is still alive! It was built in 1869 by John ‘Jock’ Willis, a sailing experienced master better known as Jock ‘Whitehat’ Willis, because he was always wearing a white hat. His ambition was that Cutty Sark was turning into the most rapid transport ship of the era, with the aim of being the first to bring tea from China. Its spacious helmet was an innovation and it hadn’t been built so big before, so it had serious problem to finish the construction. 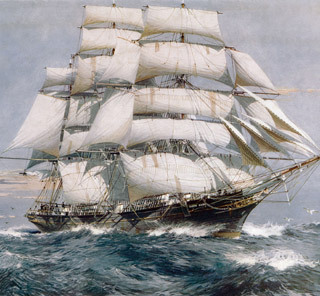 Cutty Sark sailed around the world under Chinese and Portuguese flag, from 1869 until 1922. It was repaired several times and always responded effectively and safety. The Cutty Shark is museum-boat and one of the main attractions of Greenwich, to the Southeast of London. In 1922 it was returned its original appearance and the modifications were made to facilitate the access of visitors. Cutty Shark inspired brand of whisky of the same name. Consult us if you want to visit it. It is quite an experience to put in the shoes of the travelers of the XIX century! It was going to be called Queen Victoria, in honor of the “bigger” queen of England, but when the Shipyard asked the blessing of the King, he decided to baptize him in homage to his wife, Queen Mary. Its maiden voyage departed from Southampton, on May 27, 1936, and its deploying of five dining areas and lounges, two cocktail bars and swimming pools, a grand ballroom, a squash court and even a small hospital, it became the most quoted ocean cruise by politicians and Hollywood artists for example as Bob Hope, Clark Gable, Audrey Hepburn and Winston Churchill. During Second World War was used as the transport of troops and although he had lost the charm to be painted grey, was the fastest ship: they called “the Grey Ghost” which could take up to 16.000 troops to 30 knots! After the war, recovered its splendor appearance and it continued to operate as a passenger ship across the Atlantic Ocean until 1967. 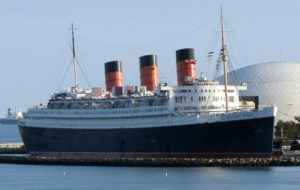 Today Queen Mary is a floating hotel, a place of tourist attraction and space for holding events and exclusive weddings to Southern California. Would you like to book and discover it? 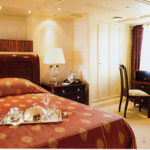 Contact us and we will take you on board its iconic charm. Yacht Christina was conceived as a frigate for the Royal Canadian Navy under the name of ‘Stormont’, became the emblem ship of an era in the hands of the owner, millionaire and eccentric Aristóteles Onassis. 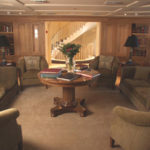 He purchased at an auction in 1954 and became his favorite residence: There he felt at ease, surrounded by luxury and the famous, powerful people who accompanied him aboard in the 50, 60 and 70 years. 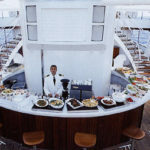 Partners of Onassis, Maria Callans and Jackeline Onasiss enjoyed the yacht Christina and guests as Marilyn Monroe, Eva Perón, Winston Churchill, Frank Sinatra and John F. Kennedy. 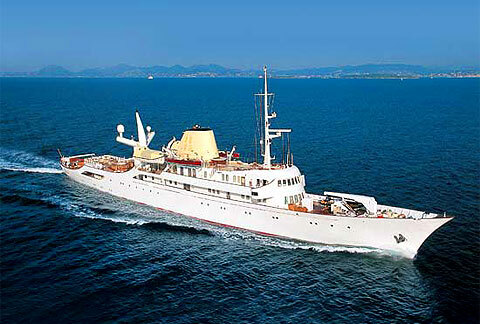 After that Onassis died, the good time went out and his daughter gave the yacht to the Greek Government to safe taxes. 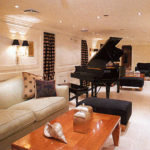 But as the opulence is not well seen in official spheres, in 2001 he returned to private hands and after a complete reform, which included recovering his name, it is available for those who want to rent it. 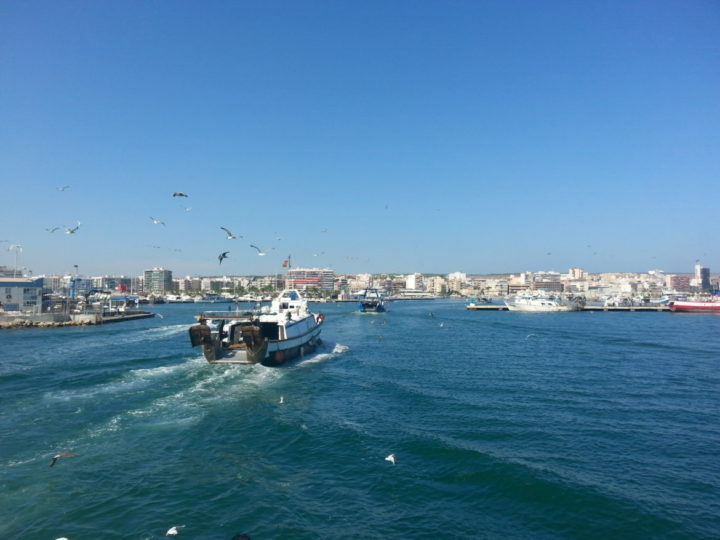 Christina is in charter and she sails between the Mediterranean and the Caribbean. 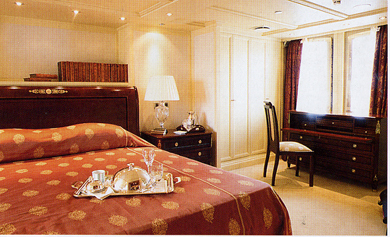 Price range between €45.000 – €65.000 per day. Do you cheer up to sail to the style Onassis? Contact us to know details! In addition to curious races, also there are ships that inspired unforgettable histories. Which have you liked more? Allow us to know! 4 marine reserves that you can visit in the Mediterranean: explore the sea and delight your senses! Begin 2015 with nice wind: sail with the Caribbean adventures of Disfruta Mediterraneo! 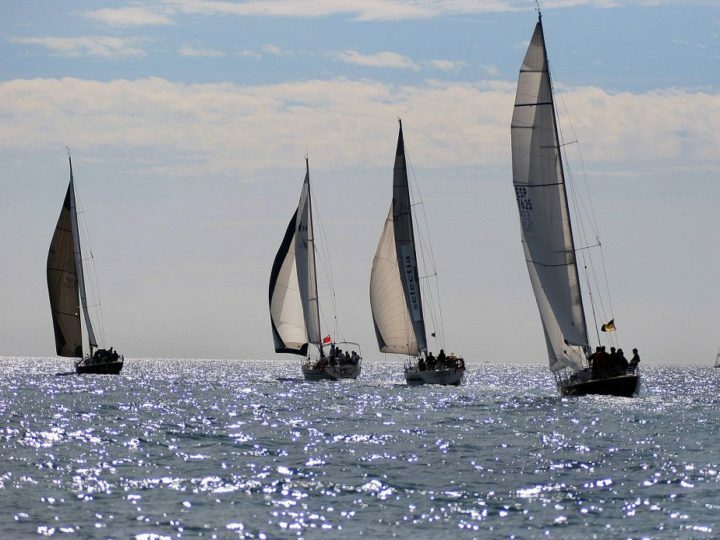 5 Spanish excellent races For go sailing and practice sail during all Year! 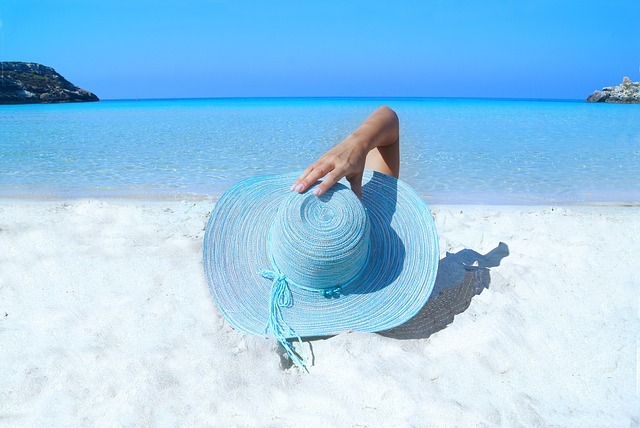 Discover Santa Pola – A one of a kind place for sailing, exploring or simply relaxing. You decide how best to enjoy your stay.